Matt hails from Long Island, New York, where a passion for saltwater angling propelled him toward a career in Marine Fisheries. Matt is an Assistant Research Professor at FAU Harbor Branch and has conducted research related to fish biology and ecology for over 15 years. Matt received a bachelor’s degree from Boston College, Master’s from Hofstra University and a Ph.D. in Marine Science from the University of South Alabama. He also spent four years as a postdoc and research scientist with the Center for Sportfish Science and Conservation at the Harte Research Institute for Gulf of Mexico Studies, Texas A&M University-Corpus Christi. Matt’s major research interests lie in the ecology and conservation of vulnerable fish species such as coastal sportfish and sharks and rays. His work has spanned a continuum of marine and estuarine ecosystems ranging from confined inshore lagoons to offshore artificial and natural reefs. Matt’s research employs integrative approaches to tackle research questions with both theoretical ecology and fisheries applications, often intertwined. 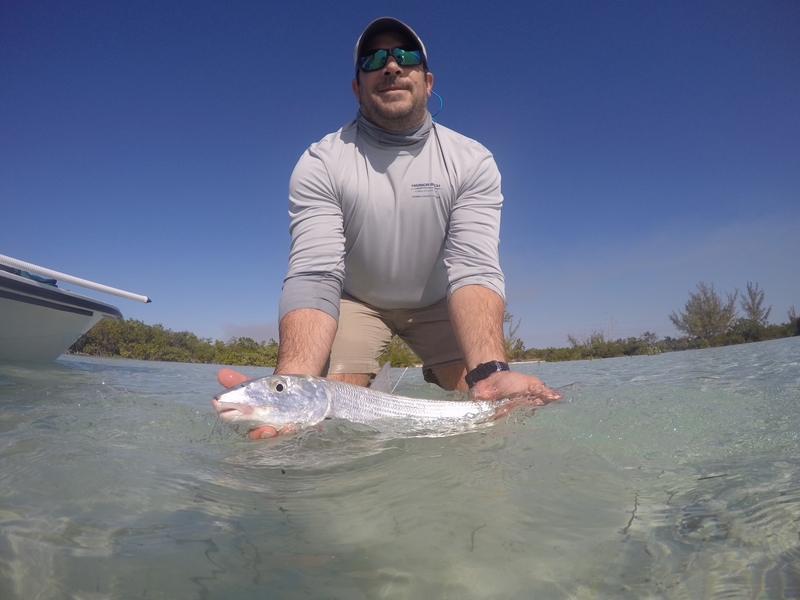 Over the course of his career, Matt’s research has covered topics such as fish foraging behavior, habitat use, movement, fisheries impacts, and by catch. This work has been achieved through the use of field experimentation, geospatial information systems, and biotelemetry and biologging technology. In addition to his research life, Matt is a recreational angler and diver, spending his weekends either on the water or submerged with marine life along Florida’s treasure coast.